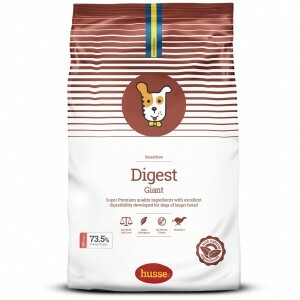 Digest Giant is a Super Premium product made from highly digestible ingredients, which are suitable for dogs of large and giant breeds with sensitive digestion. 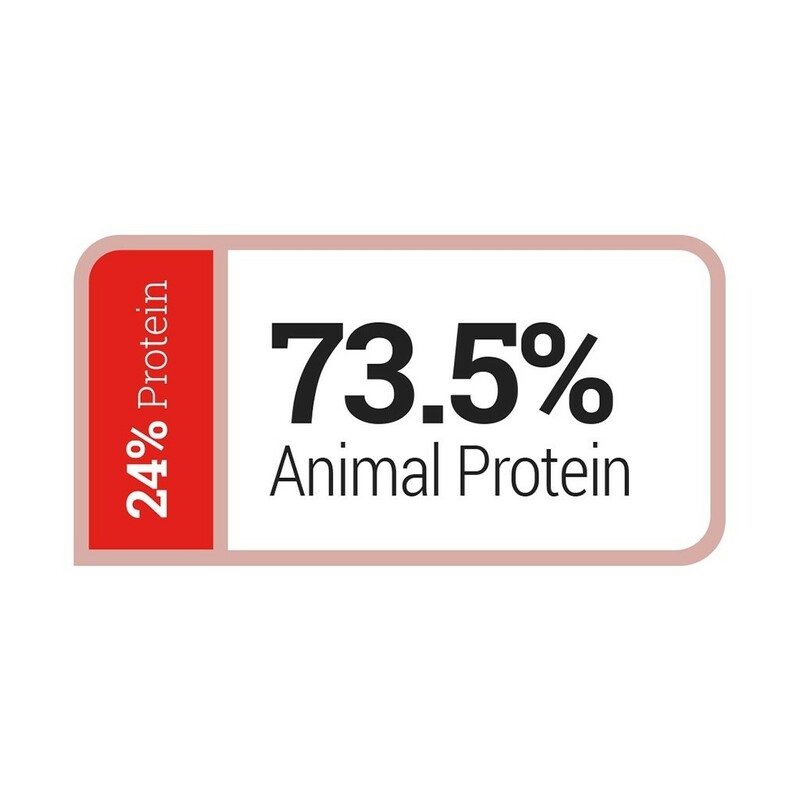 This is ideal food with moderate energy to keep adult large and giant breed dogs in good shape and healthy. 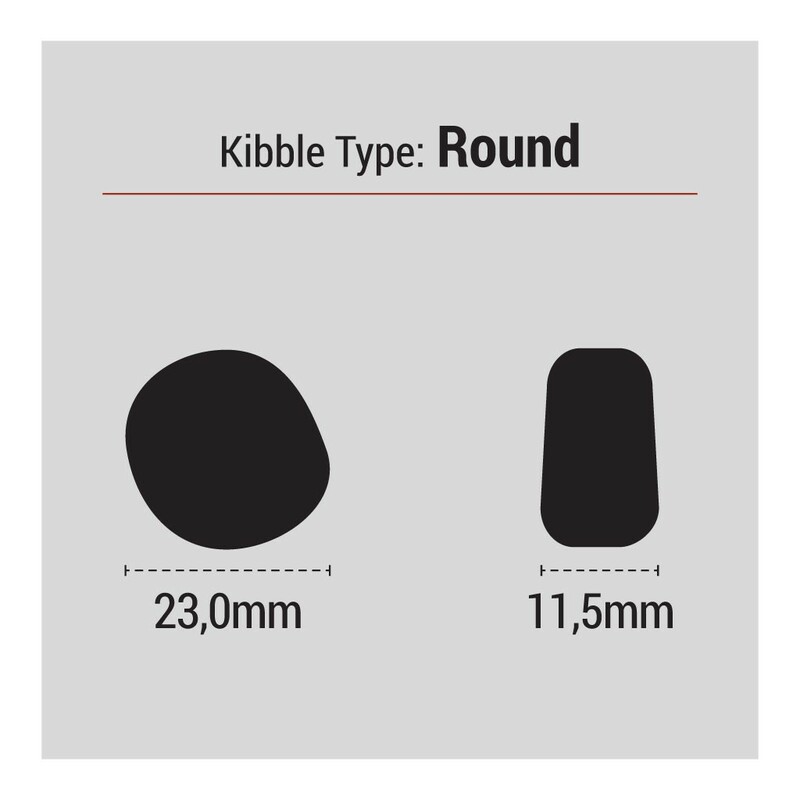 The size of the kibble is specially adapted for optimal intake in large breeds. 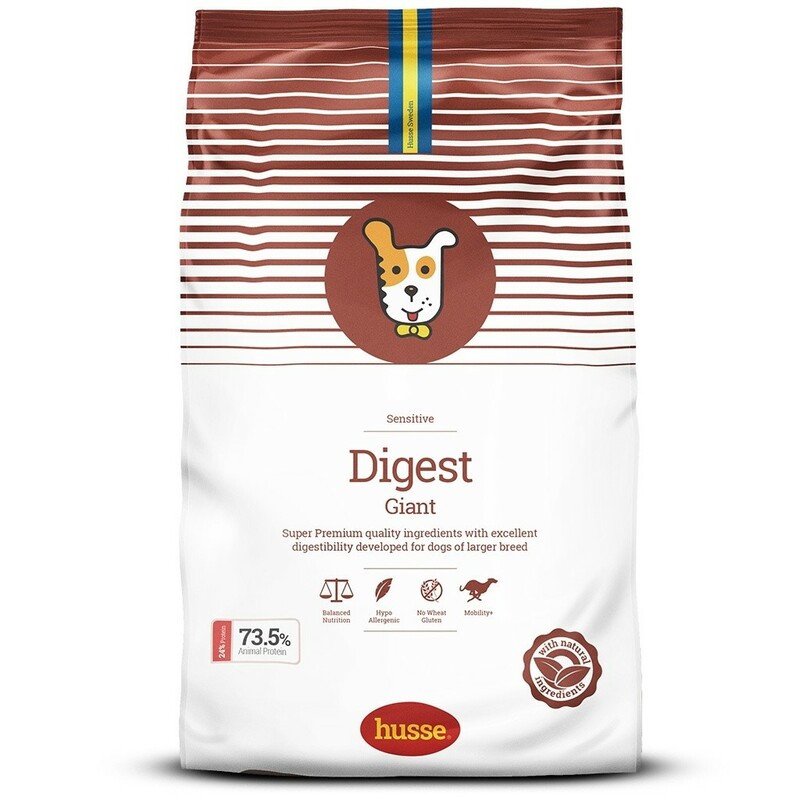 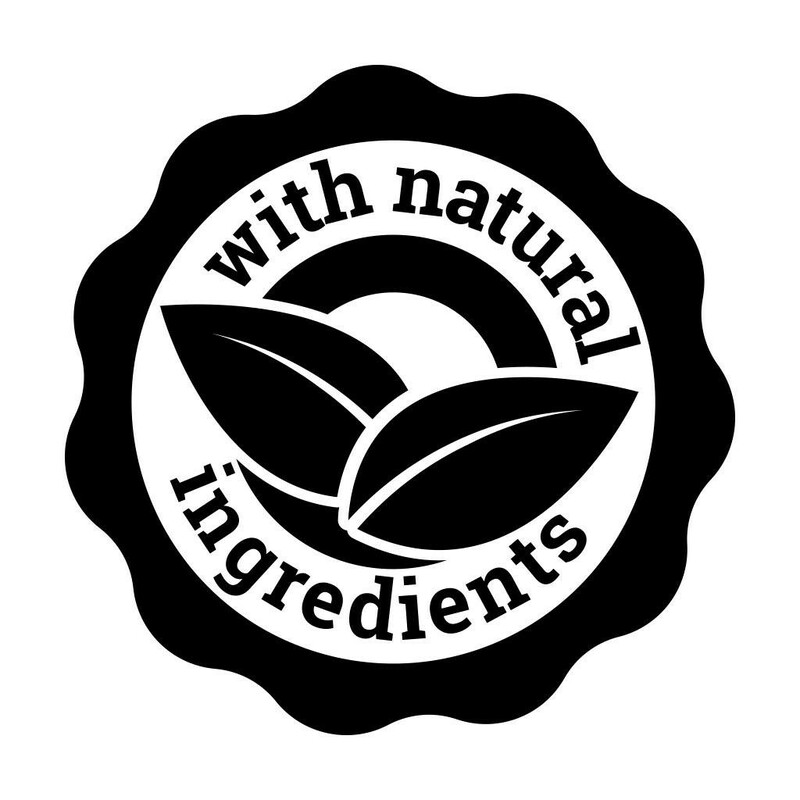 lamb, rice, rice flour, animal fat, salmon, linseed, yeast, vegetable fibres, hydrolysed animal protein, salmon oil, salt, fructo-oligosaccharides (0.3%), potassium chloride, lecithin, sea algae, Tagetes.